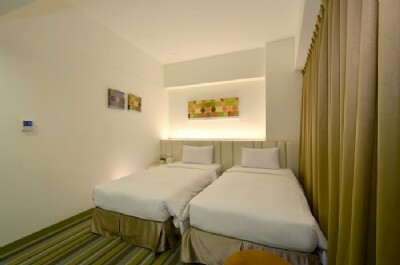 Located on Jinhua N. Road in the vivid Taichung City, Taiwan, CU Hotel Taichung is a budget business hotel newly opened in 2013. 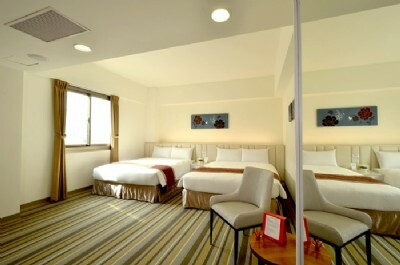 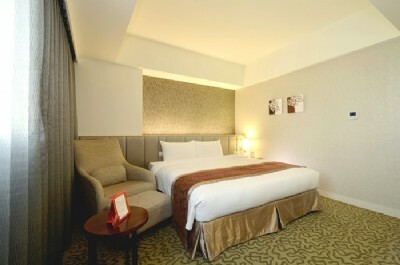 Having a nice location in North District of Taichung, the hotel offers great ease to Taichung splendid attractions, such Yizhong Street Business District, National Museum of Fine Art, Calligraphy Greenway, National Museum of Natural Science, Folklore Park and Zhongzheng Park are all within a short driving distance. 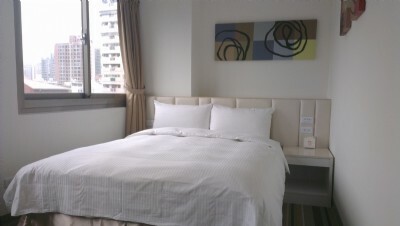 With a convenient location, major Taichung transport links including Taichung Railway Station, Taichung Bus Station, and Guoguang Bus Station are accessible with a 15 min ride as well as the HSR Taichung Station is reachable by a 25 min drive. 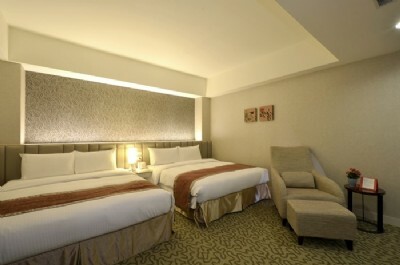 Among Taichung hotels, the tranquil surroundings and the nice location make it a delightful hotel for both business and leisure travelers.